A Silverback Gorilla is a mature male Mountain Gorilla weighing between 300 and 400 pounds. He is incredibly strong and lean and has massive canines (teeth). 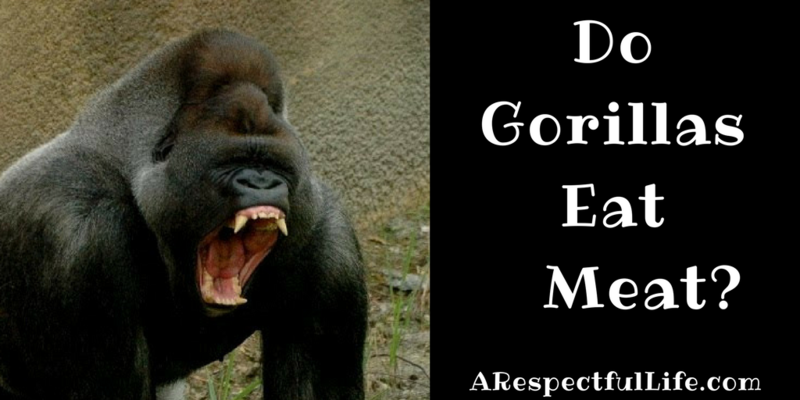 Females gorillas are 150 to 250 pounds. The gorilla diet consists of eating 40 plus pounds of vegetation and fruit daily. Gorillas are Herbivores and snack on termites, ants, and termite larvae but gorillas DO NOT eat meat or the flesh of other animals. Chances are that you are reading this article because you are considering a vegetarian or vegan diet. Gorillas have a somewhat similar digestive system as a human. 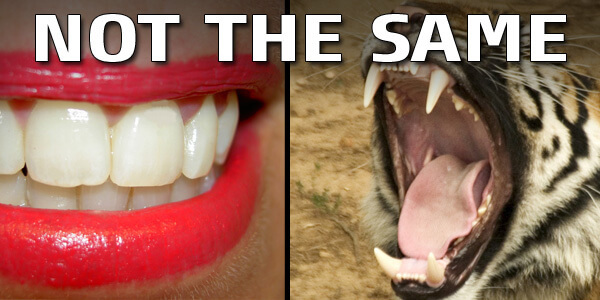 There are, however some major differences in what humans should consume versus a gorilla. First, it should be noted that gorillas derive much of their Vitamin B12 from eating plants that are not washed in chlorinated water! Vitamin B12 is found in bacteria in soil. In addition, they eat termites and ants that are covered in nutrient rich soil. Humans wash much of their produce and the produce you buy is washed with chlorinated or purified water thus losing much of the nutrients that you might have otherwise derived from ingesting soil. It is also important to note that much of the agricultural products produced for humans are produced in soil that is mostly depleted of nutrients. It is paramount that humans have adequate amounts of Vitamin B12 and is highly recommended for vegans to take a Vitamin B12 supplement. IF you are concerned about getting enough vitamin B12 in your diet, please read my post HERE about B12. Humans have a smaller colon and a larger small intestine than gorillas and other primates. As a result, we require softer, less fibrous, and more nutrient and energy dense foods. It would be difficult for a human to digest much of the stems, leaves and seeds that are part of the diet of other primates. Thus the reason we crush, chop, and cook much of our produce and fibrous foods. It is believed that this is a result of the human agriculture revolution and human adaptation. Since gorillas have larger colons, they ferment much of their plant fibers in their gut. The gorilla has six times the absorption available from the colon than a human does, which means they have many times the amount of bacteria available for digestion of plant cellulose. 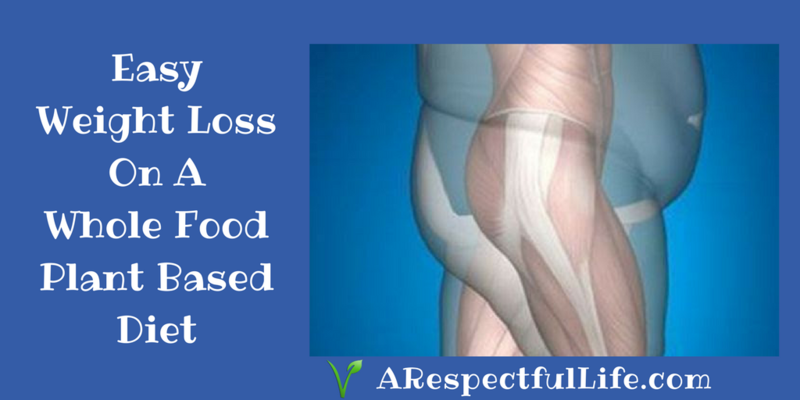 Humans pass most of the plant cellulose and are unable to digest it, and human capacity to convert plant fiber to fatty acid is quite limited. Fatty acids (Omega 3 and Omega 6) are essential to human health. Another big difference between humans and other primates and most other animals is the amount of amylase (a digestive enzyme) that we produce. This enzyme helps in the digestion and break down of starches like rice, wheat, maize (corn), and potatoes. It is likely that this is a direct result of adaptation as some studies suggest that cultures with a higher intake of starch (Japan) produce more amylase. In other words, humans are able to easily consume and process starchy foods and thrive on those starches. Some believe that humans are essentially ‘Starchivores’. It is most likely that early humans lived in warm climates and ate the fruits of what nature produced naturally. Namely fruits and nuts. As our population has grown, we rely on agriculture and foods that humans plant and produce. What we consume today may not be what early humans ate, but it does show that humans are highly adaptive. Could we eat like a gorilla? A gorilla diet would allow for our survival but I don’t believe it is the most beneficial diet for a human. At the same time, the diet that most cultures eat today is dangerous to our health and the health of our planet. Obesity rates and chronic diseases have run rampant. Our planet is dying and if we don’t change what we are doing, we are destined for extinction. There are 9 essential amino acids that need to be derived from diet. These amino acids bind together for ‘protein’ synthesis. Scientifically: Proteins are polymer chains made of amino acids linked together by peptide bonds. PLANTS contain ALL of the amino acids essential in human nutrition. 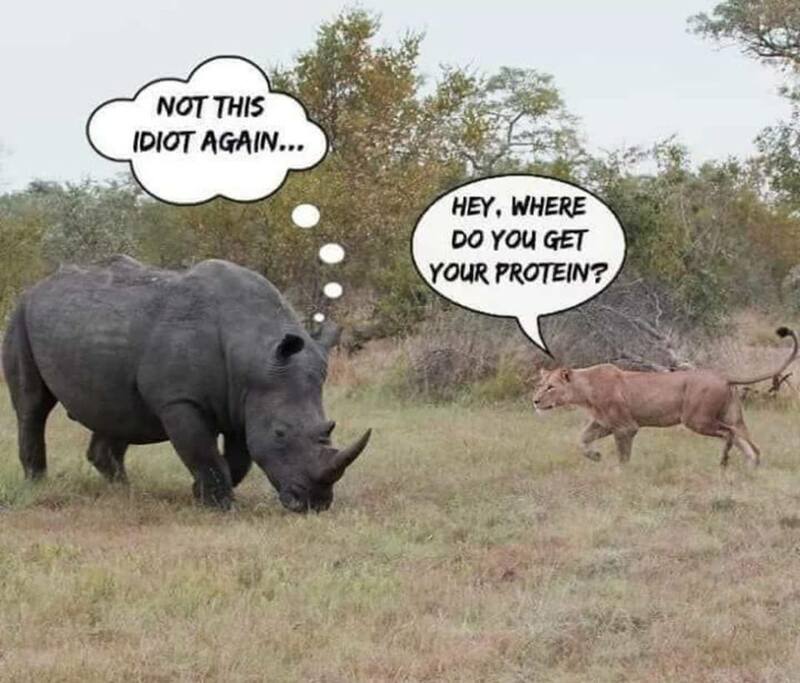 Where do you think these massive mammals get their ‘protein’ eating ONLY plants? A well balanced diet is important for your health and longevity so please know what you should and should not put in your body! I am very careful about my diet as there is a lot of longevity in my family, but there is also a lot of chronic disease like diabetes and heart disease. I will likely live into my 90’s and I plan to grow old gracefully! As always, if you have any questions about my posts or content, please feel free to reach out to me directly. 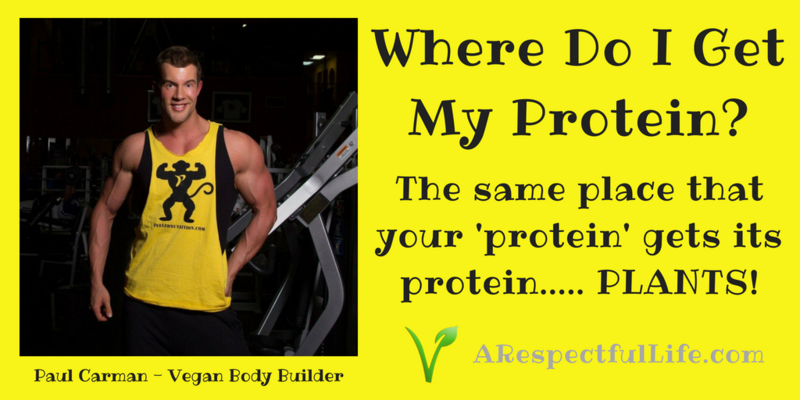 Concerned about getting enough protein? Check out these FIT VEGANS! I have to tell you, this is certainly great stuff and well written. It’s given me some more ideas for my own content that I would never have thought about. First-rate job. also vegan brain functions same as gorilla’s. Does having a larger colon than small intestine (gorilla) sound like a human digestive system whatsoever?? Humans have the reverse ratio. If they are indeed similar, than I am also similar to a fish because I can float in water. also the reason we eat meat and run better off fats….. carbs and sugar are why the American diet is bad, not the meat. REALLY? Show me some science that says we run better off fats? Simply.not.true! If many of the plants and veggies that we get at stores are deprived of the goodies nature intended then how do we get enough of what we need when going vegan? 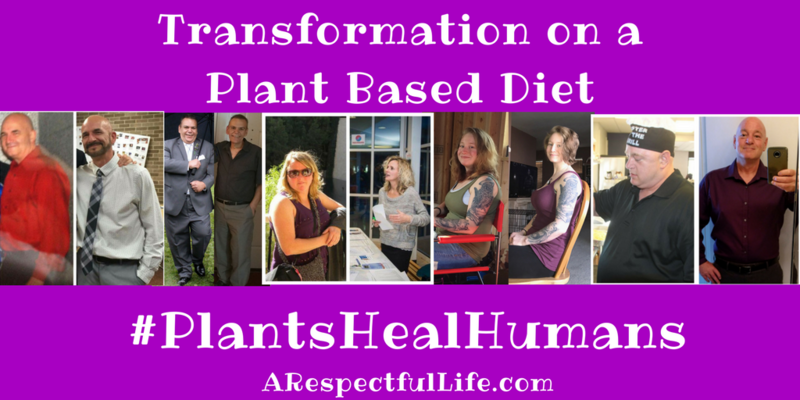 I’ve done the vegan diet for 6 months and I can say I didn’t feel any different…which I thought was a good thing. Diets like low carb always made me feel tired and depleted. Only issue I had with the vegan diet is I felt like I was eating too much soy for convenience and for protein intake. I try to get around 150 grams of protein per day and find this much more difficult (yet not impossible) with a vegan diet. Anyway…enjoyed your article:) We should really have a lot more education like this for people because as a society we eat WAY more meat than we should. What was once a luxury item eaten once a week has become a daily staple. Thank you for your comments Ray. Not sure why you think that you need 150g protein daily. Quinoa is a great source, and soy is nothing to be afraid of.